4 days | From 9100RMB/pers. 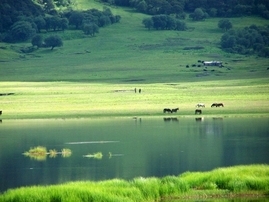 Discover the north of Yunnan with its two famous towns Lijiang and Shangri La (Zhongdian). 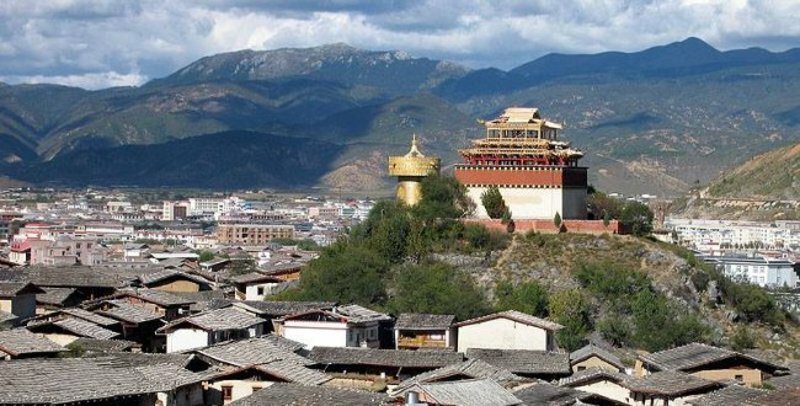 Visit Lijiang's old town and Naxi village, the Yantze river and Tiger Leaping gorge on your way to Shangri La and then the Pudacao national park and Songzanlin monastery. Arrive in Lijiang airport at 11:30. 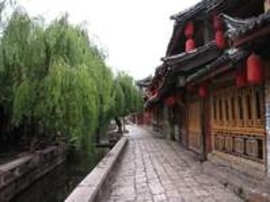 You will be welcomed by your guide, then transfer to Lijiang Old Town. Check in at Yi Bang Residence. This afternoon visit the old town and the Black Dragon Pool (famous pond). In the early morning visit Baisha Naxi village, then transfer to Shangri La. Stop on the way in Shigu (site of Yangtze first bend) and in the Tiger Leaping Gorge. Arrive in Shangri La in the afternoon. After breakfast, visit Pudacao National Park: hike in the park along beautiful Shudu and Bita Lakes. Then go back to Shangri La to visit the Old Town. In the afternoon, hike up till Bai Ji Temple to enjoy the nice view of the old town and Shika Mountain. This morning visit of the Tibetan Buddhist Songzanlin monastery. Then you will have more time to stroll in Zhongdian Old Town before your transfer to the airport for your flight at 13h55.